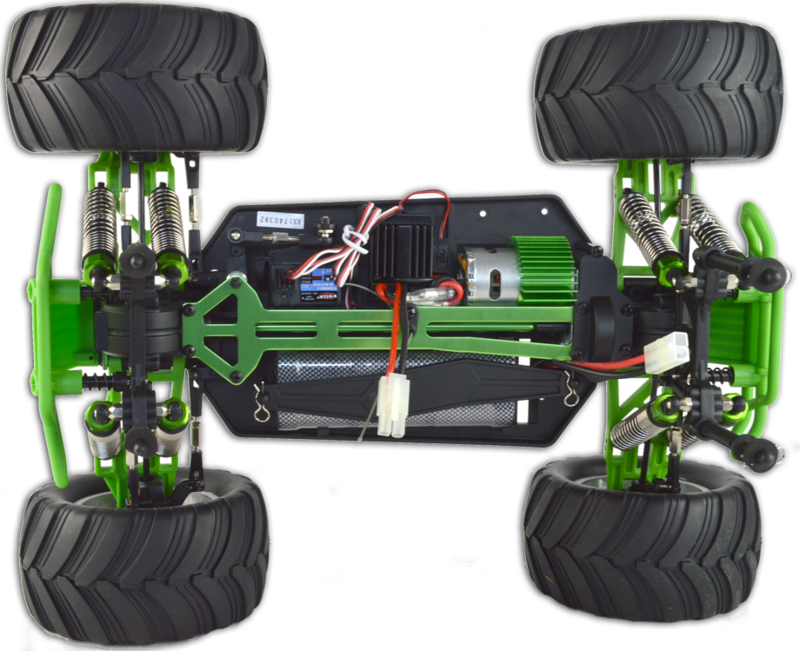 Introducing the special edition R-SPEC version of the legendary remote controlled monster truck from HSP. 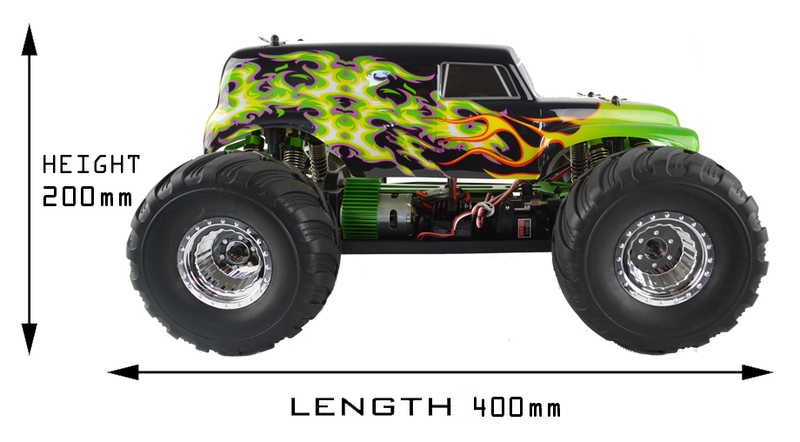 This special edition comes complete with a range of colour-coded parts and shell exclusive to the R-SPEC combined with the high quality parts from the original model that is one of the best selling 1/10th monster trucks in the world. 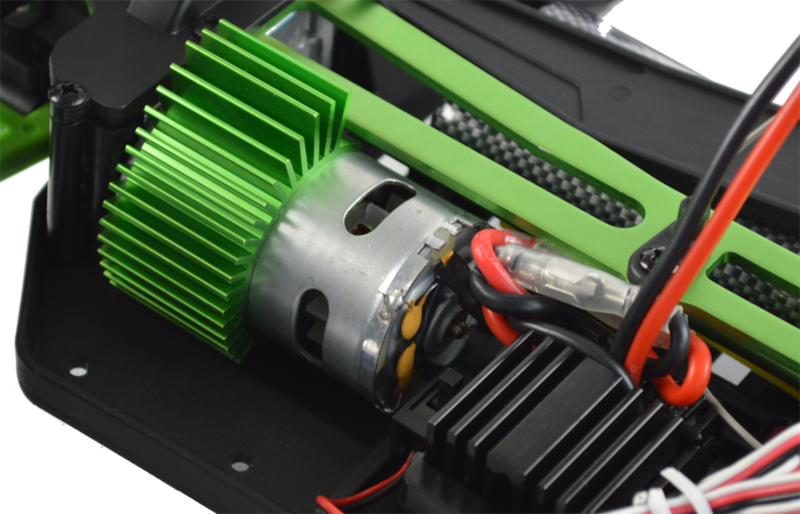 This is a high spec model that not only is high quality, but is also highly upgradeable. 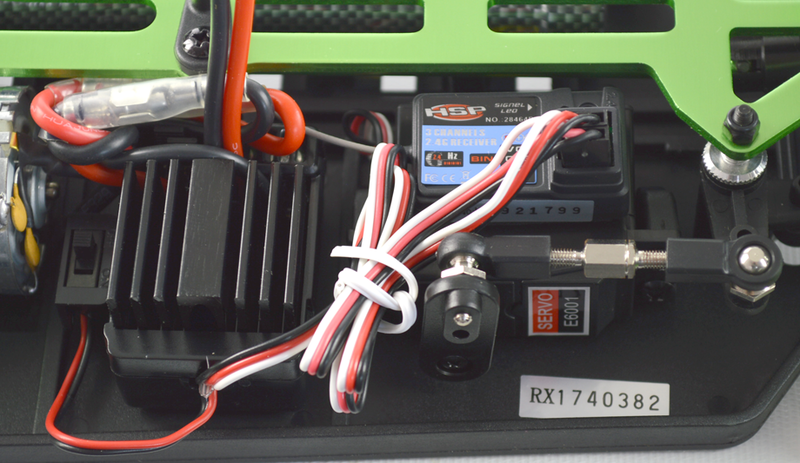 This model is not to be confused with the entry level remote controlled cars, this is a proper RC hobby racing machine! 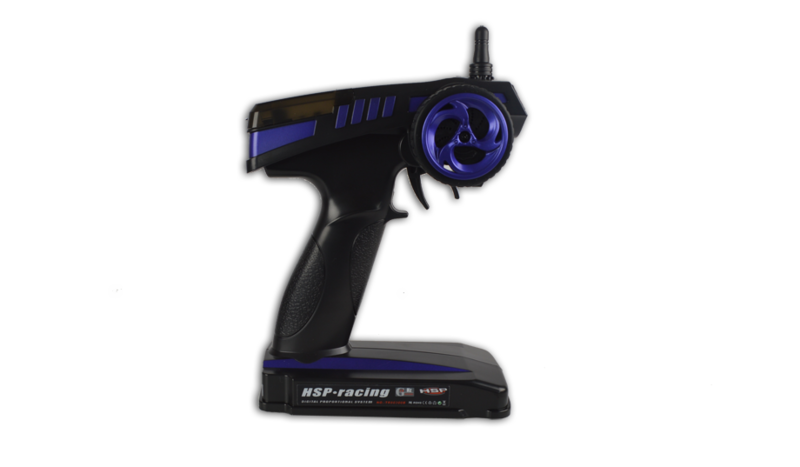 These models are kitted out with 2.4Ghz wheel type controllers that means many models can be raced in the same area without interference. Fitted with Aluminium centre drive shaft, high spec waterproof electronic speed controller, twin aluminium capped oil filled shocks on each wheel, performance front and rear differentials, aluminium radio tray and much more, the monster truck is in a league of its own. 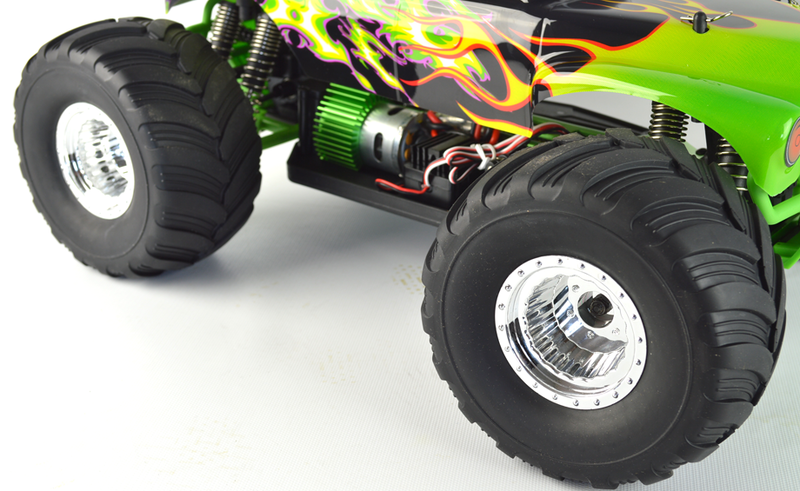 As standard the monster truck comes with a high precision 550 motor, HSP waterproof speed controller and 7.2V 2000mah Tamiya type battery pack. Does it come with transmitter and spare battery too also what is the postage to wv11 3su please? Hello - thank you for your question. This product does come with a transmitter and spare battery. In regards to postage, unfortunately I cannot give you a sp[ecific price for postage to that address as this can all be caluclated at the checkout depending on what postage option is chosen. I hope this helps you! Is a battery with the following dimensions - 5.2''(L)X1.97''(W)X1.18''(H) inch - too big to fit into the battery bay? 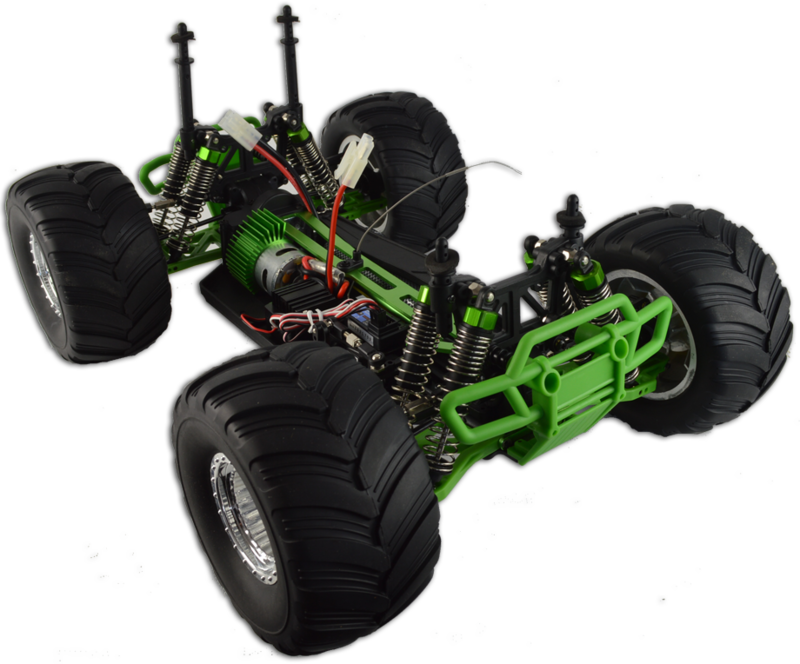 The HSP R-Spec Green Monster Truck is a 1/10 scale model. 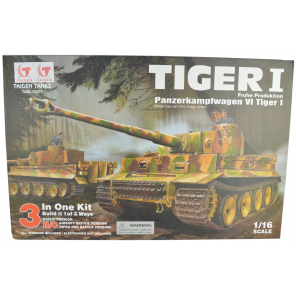 Does this vehicle come completely built or is it self assembly?